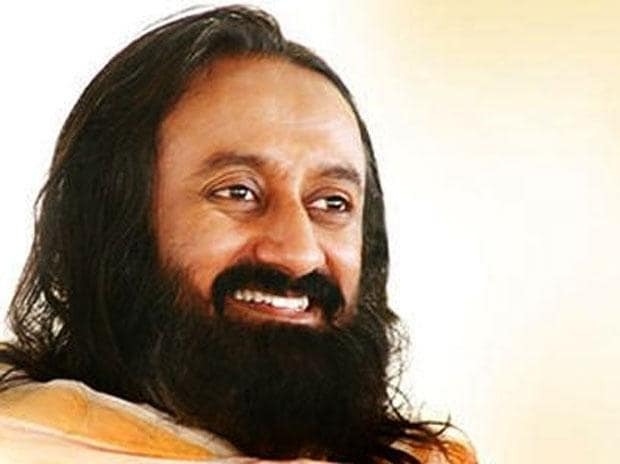 Spiritual guru Sri Sri Ravi Shankar, appointed by the Supreme Court as a member of a panel to mediate the Ram Janmabhoomi-Babri Masjid land dispute case, on Friday said everybody must move together to end long-standing conflicts. "We must all move together towards ending long-standing conflicts happily by maintaining harmony in society," Sri Sri Ravishankar said. "Respecting everyone, turning dreams to reality, ending long-standing conflicts happily and maintaining harmony in society - we must all move together towards these goals. #ayodhyamediation," he tweeted. A five-judge Constitution Bench headed by Chief Justice Ranjan Gogoi said the panel should file a progress report of the proceedings within four weeks and complete the process within eight weeks.